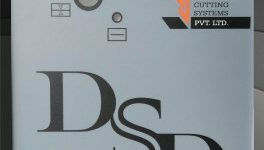 Front to Back Registration control system for gravure machines In the process of foil printing. 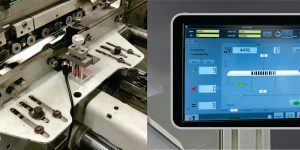 Online glue inspection system for folder gluer machines. 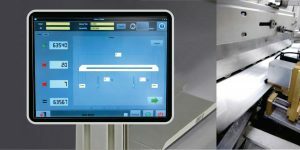 Online pharmacode inspection system for folder gluer machines to detect mixed up cartons. 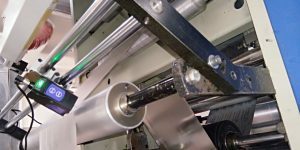 To verify the correctness of pharma leaflets on leaflet folding machines. 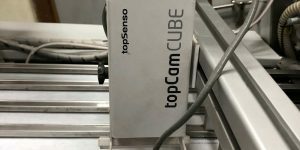 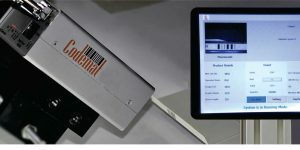 Online code inspection system to detect mixed up cartons.